Transfer photos from your Leica, remotely control your camera and settings; all while you are on the go. It is simpler than ever before to connect to your camera. 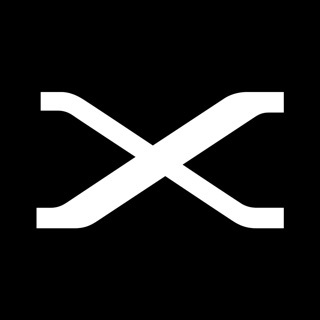 Leica FOTOS currently supports Leica S (Typ 007), Leica SL, Leica M10, Leica M10-P, Leica M10-D, Leica Q, Leica Q-P, Leica Q2, Leica CL, Leica TL2, Leica TL, Leica T (Typ 701), Leica D-Lux (Type 109), Leica D-Lux 7, Leica C-Lux and Leica V-Lux. 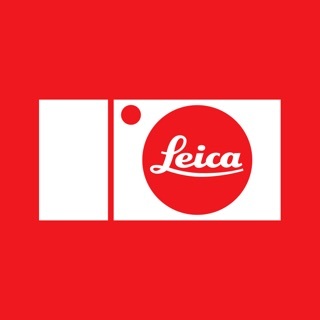 I love my Leica Q but this app is a big disappointment for me. The control is ok for the now and again need for remote shutter and such, but not a big improvement over the old app. The biggest disappointment is in file transfers. I was really looking forward to transferring raw dng files wirelessly, and out of 8 attempts to download I have one successful transfer. The other 7 attempts either caused the app to hang forever or the Wifi dropped altogether because the transfer was soooo slow. I won’t be using this app. Unfortunately, still the only way to get raw files onto the iPhone or iPad direct is through the SD card reader. Oh well. I played around with the app a bit more and it seems to work better. Whenever I got the hanging experience, I just disconnect and reconnect the wifi and it seems to remedy the issue. One request— manual focus in remote control mode would be nice. When shooting long exposure shots of the night sky etc, the app doesn’t seem to allow manual focus and forces autofocus whether the focus ring is on manual mode or not. I’d like to be able to set it to infinity for that purpose. Sorry to hear that! 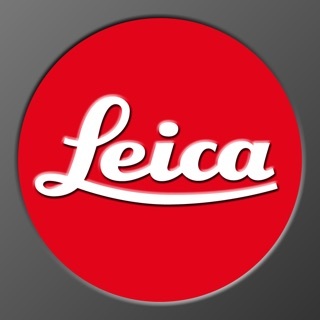 Can you please contact the Leica FOTOS App Support team in the app via Settings › Customer support. We would like to investigate your concerns! I was really hoping that this would remedy the issues of the older Leica apps - namely, being able to import RAW files from the camera directly to my iPhone. Not only can my phone not see the pictures, half the time the WiFi connection in remote control causes the D Lux to lock up. I then need to remove the camera battery and restart. Not sure if this signals the need for a firmware update for the camera or the iOS software. Love my camera, just wish it worked with this app the way it was supposed to. Thank you for your feedback. 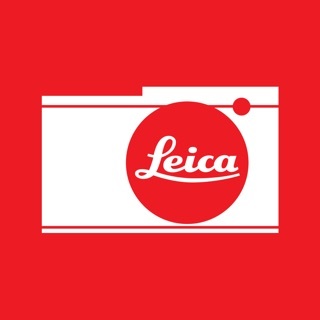 We apologies for the issue with the Leica FOTOS app. To solve the problem we need the log information. Please configure the email settings at your phone to send email. 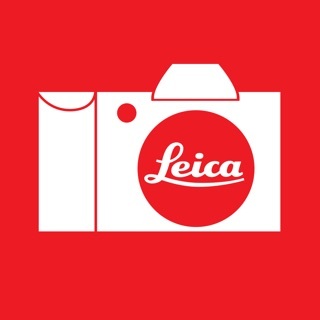 Leica FOTOS app support team. Love my Q! 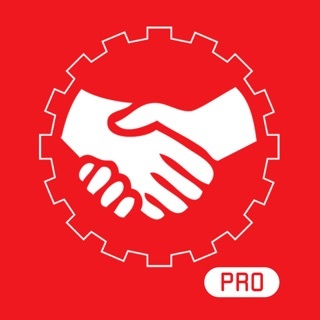 This app - not so much. It’s all just so slow - from the time it takes all the photos to load on the preview page to their download...slow slow slow. I’ve figured out if I let all my pics load in the preview section first and then DL them, it’s a little faster to DL them. But getting that preview page to load. Ugh. I’ve shot 600 pics today, and in the time it’s taken to for the preview page to load, I’ve made a phone call, written this review, gone to the bathroom, and made myself a snack. No joke.